Pretty soon temperatures will fall and the long cold season will be upon us. By the end of the week its forecasted to be a brisk 33 degrees (burrrrrr)! They’ve already turned on the heat in all the residential buildings. Luckily for me in House 104 we’ve got a working fireplace. It’s just a simple gas unit but it’s cozy and a great hangout spot for doing computer work with other people in the building. I look forward to the days where we’ll be huddled around it cramming for exams. 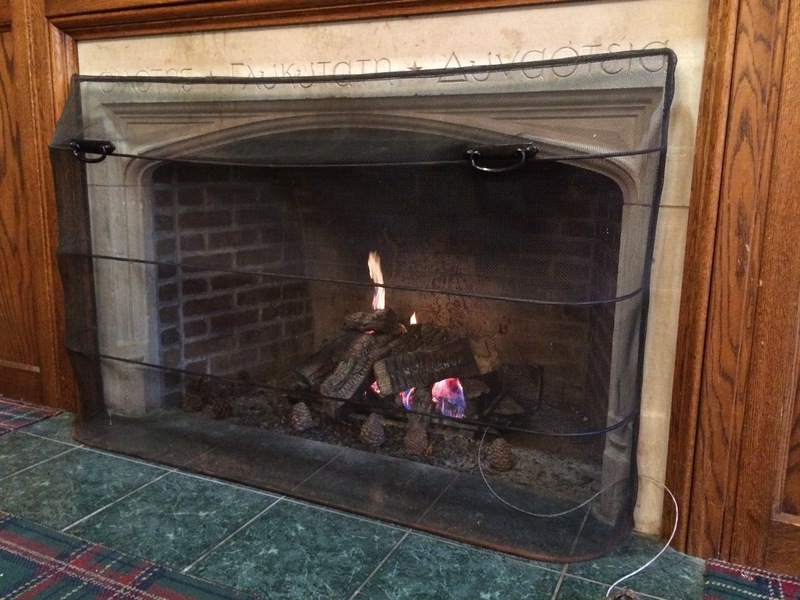 This entry was posted in Uncategorized and tagged lehigh university, Winter. Bookmark the permalink.